Deltek Kona is a cloud-based social collaboration and productivity platform that empowers individuals and groups to connect, organize and get things done together. Through the use of collaborative spaces, users have the ability to coordinate, share, and schedule events or tasks with teams and groups. 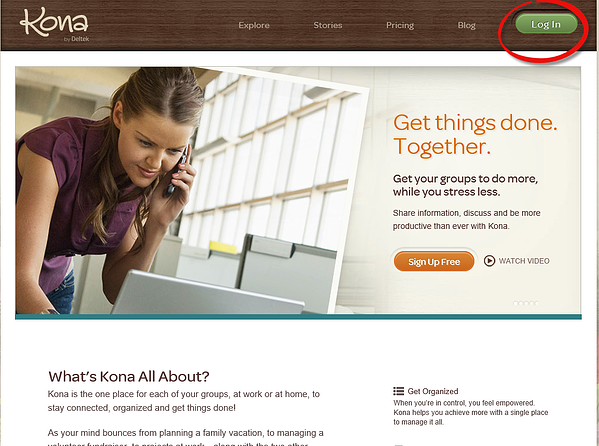 Groups that use Kona vary from companies to individuals. Companies communicate with team members, internal and external, on company initiatives, proposals submissions, and the execution of projects every day. Individuals involved in organizations and personal groups need a way to coordinate efforts among participants. You may find yourself in both of these circles. No matter if you are a company or individual, each find Kona brings the conversation, tasks assignments, and files needed to a centralized space. Most companies and individuals are already accustom to viewing their calendar in Outlook (Entourage for Mac) or Google. 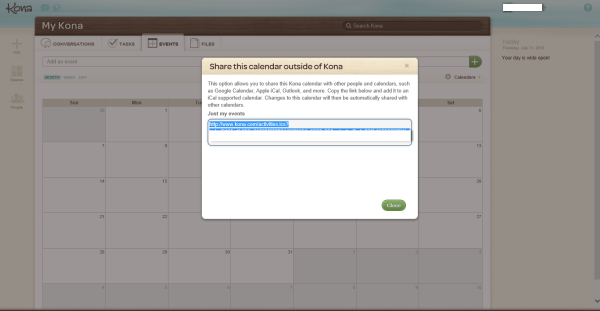 The good news with Kona is you can integrate the Kona web calendar into other calendar applications. 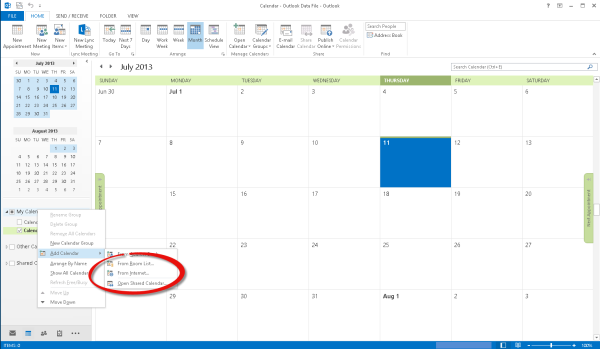 For today's example we will walk you through viewing your Kona calendar in Microsoft Outlook 2013. 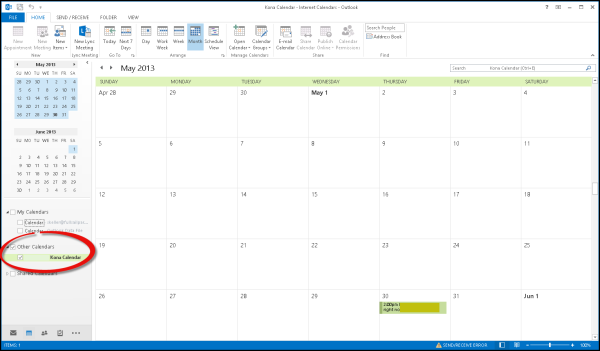 This allows you to see the Kona calendar along with any calendars you have setup in Outlook to provide a quick visual of all of your Kona spaces. Select the link displayed in the window and copy it. 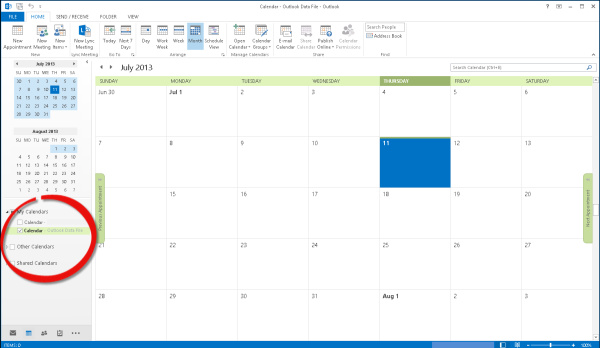 Open outlook and switch to the calendar view. Notice the list of calendars displayed at the bottom left. 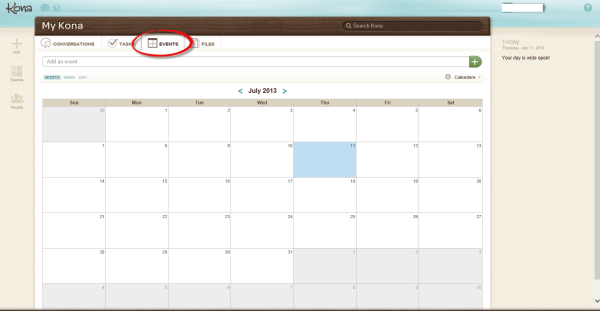 Paste the link from Kona in the New Internet Calendar Subscription box and click on OK.
Click on the arrow beside a calendar to combine the view. 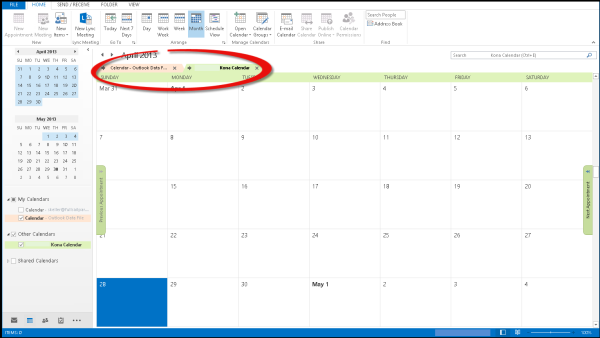 Making the Kona calendar viewable in Microsoft Outlook is a great way to boost productivity, social collaboration, and calendar management. You can use similar techniques to attach other Internet based calendars to Outlook as well. 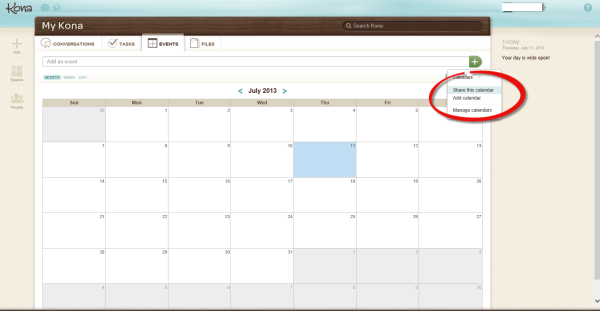 The attached calendar is read only and is not editable from Outlook. 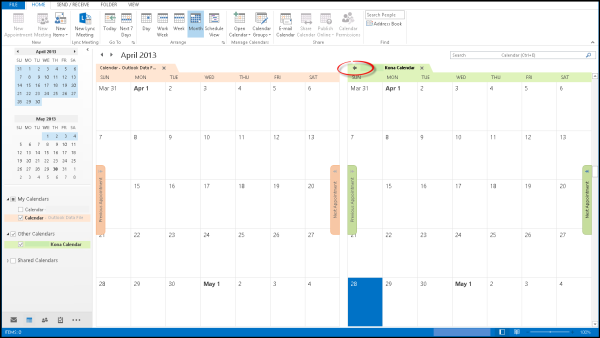 This is a slight draw back but the ability to see the Kona calendar without switching applications provides a quick and convenient planning in Outlook. Interested in Kona? Contact us for a demo or to discuss how Kona can help you.